CHD Developers Contact Information - CHD Developers Limited is a Real Estate Development Company headquartered in New Delhi. Lifestyle Premiere, CHD Lifestyle Prime Independent Floors, CHD Lifestyle Grand Large Independent Floors and Group Housing CHD City are some of projects developed by CHD Developers in the city of Karnal. 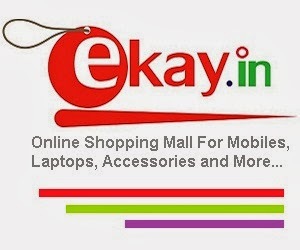 They have also developed Sri Krishnalok Apartments and Studio Apartments in Vrindavan and Group Housing Haridwar. 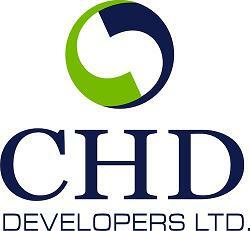 If you are looking to buy a property, use bellow mentioned contact details of CHD Developers.